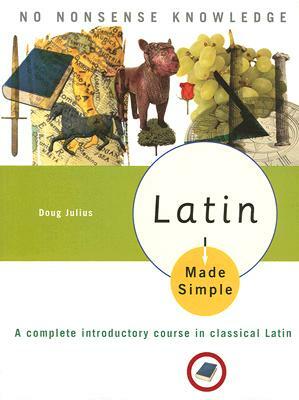 Latin Made Simple makes it easy to increase your understanding of the language and the many ways it has enriched our culture. Doug Julius teaches Latin at Huron High School in Ann Arbor, Michigan, and has held several positions at Madonna University in Detroit. He was the publications editor for the National Association of Academic Affairs Administrators and won a Mellon Fellowship from the Andrew Carnegie Foundation for postgraduate study at the University of Michigan.